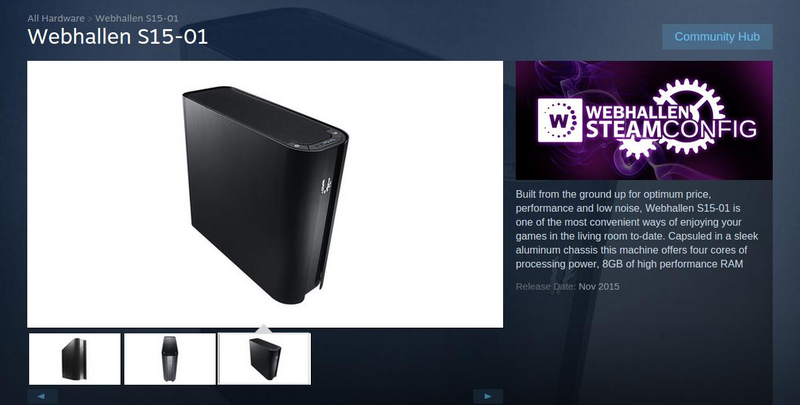 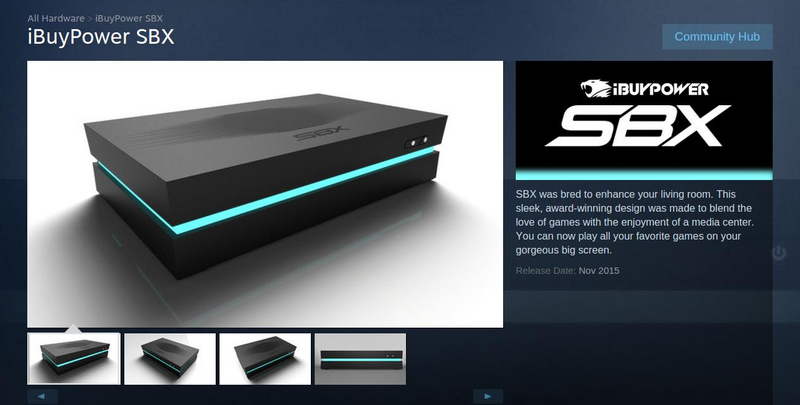 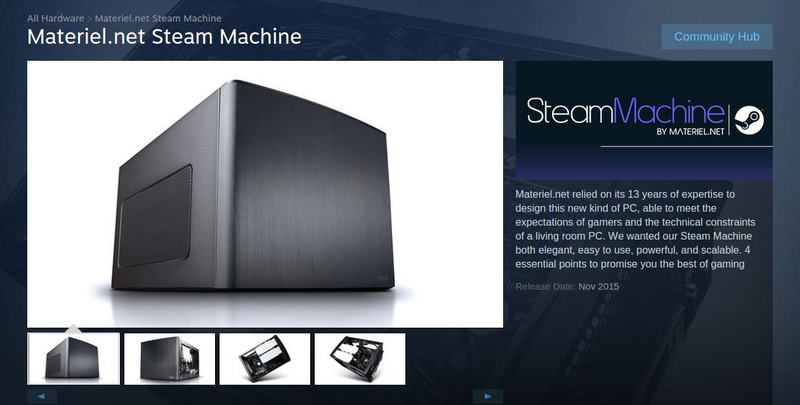 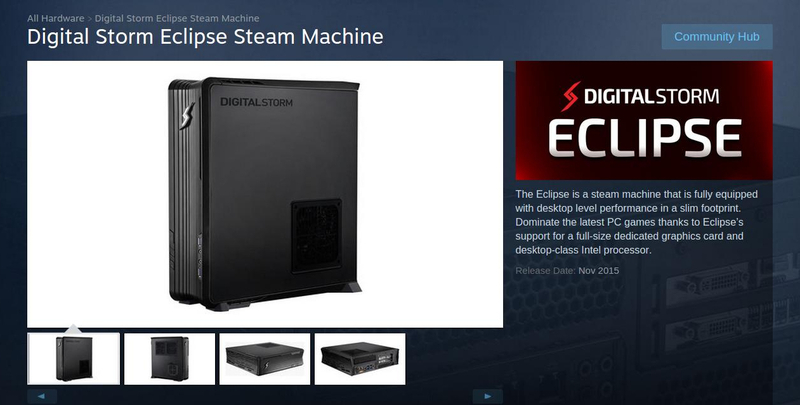 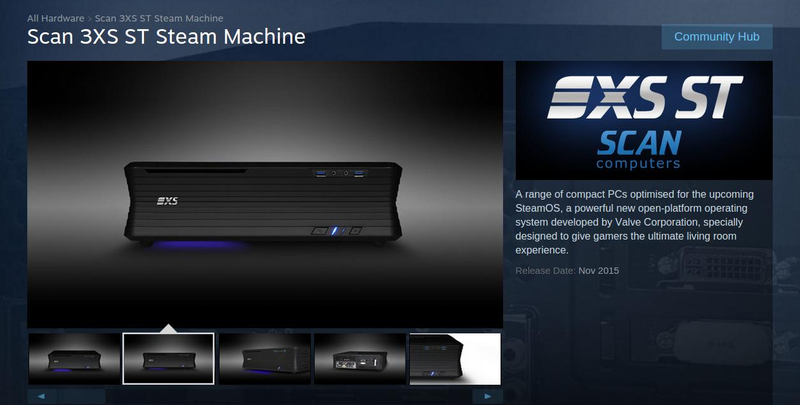 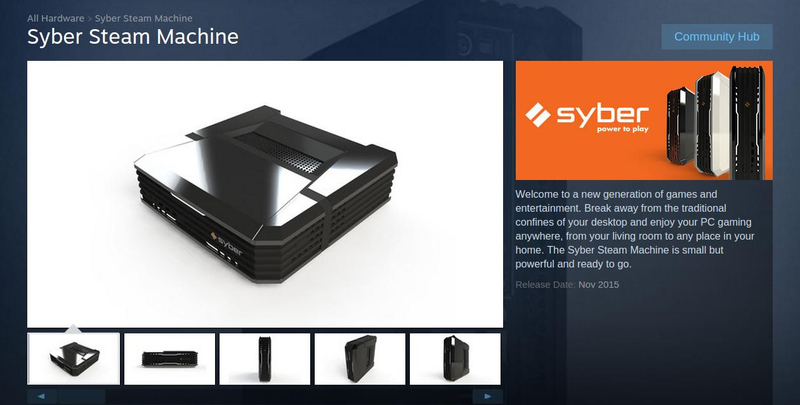 If you head on over to Steam, and type “Steam Machine” in the search box, you’ll notice that the new line of Steam Machines Valve announced at GDC 2015 are available to peruse through the digital distribution platform. 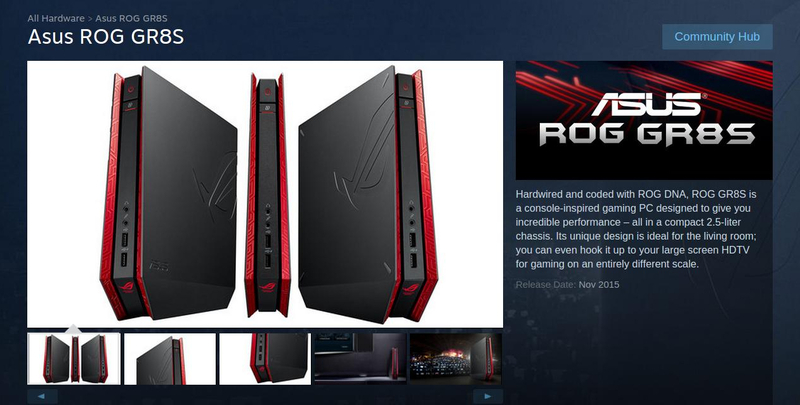 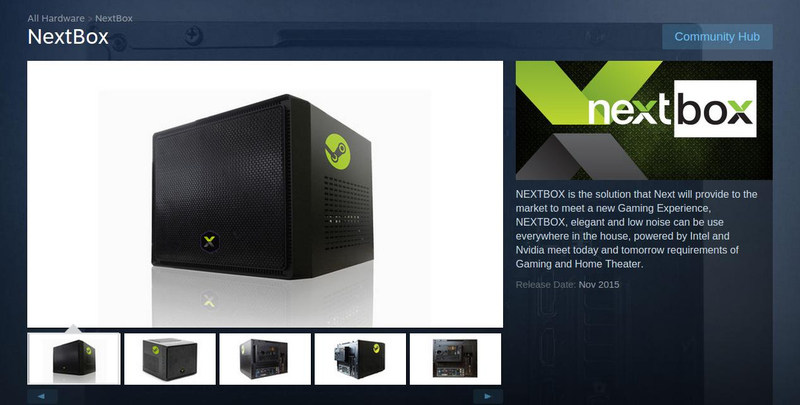 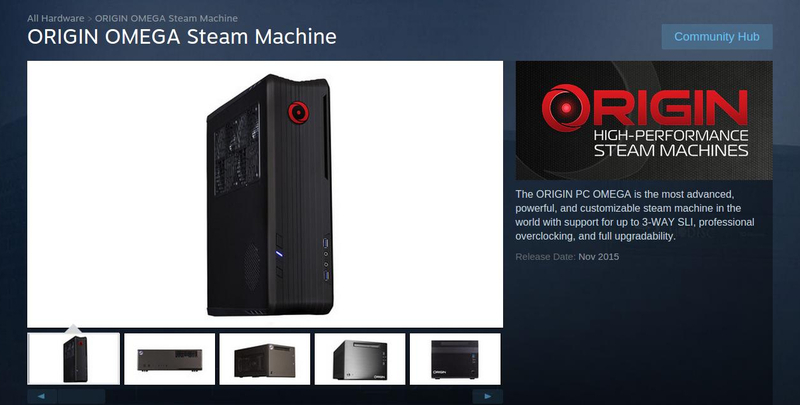 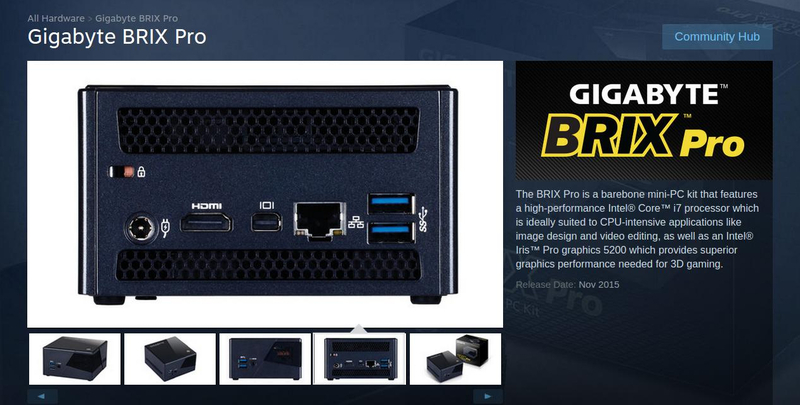 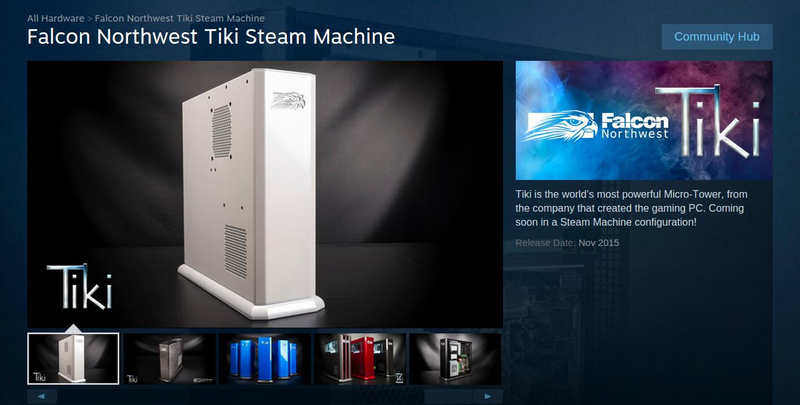 Steam confirms these PCs will be available in November, 2015, and prices range from USD$459.99 to USD$4,999.99. 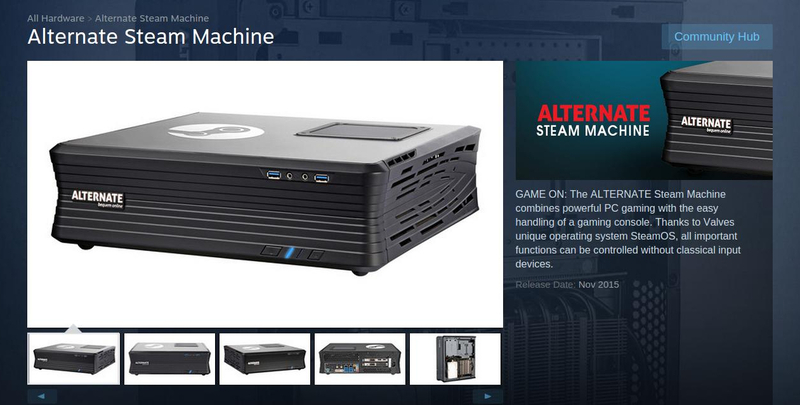 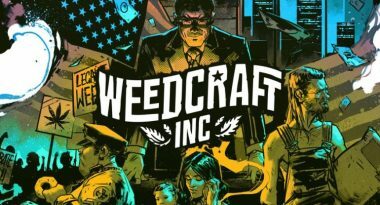 Some of the companies offer one specific build, others offer a range of builds at specific price points, and yet others have a more customizable offering. 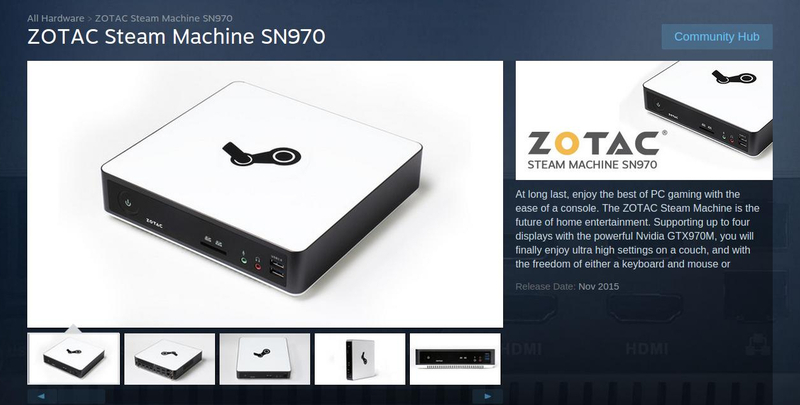 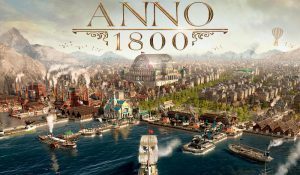 All will come with SteamOS, Valve’s own OS based on the Linux kernel, and with a Steam Controller. 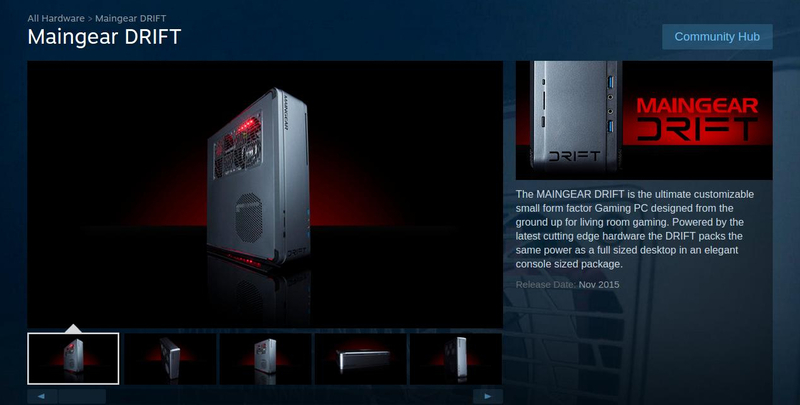 We’ve collected all of the hardware specifications available for the faux consoles below, for ease of comparison. 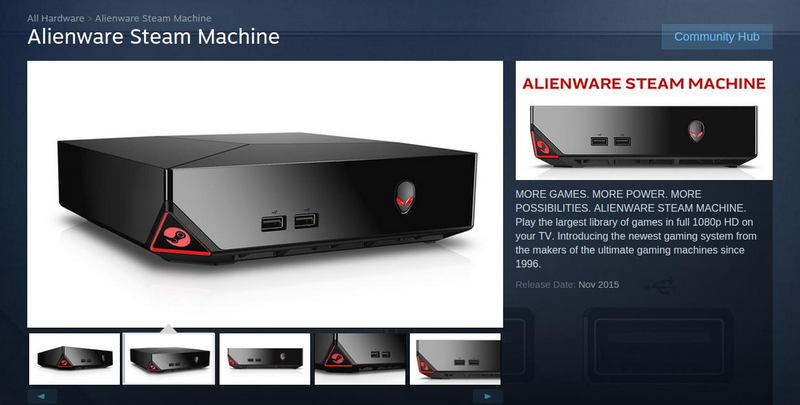 Tell us in the comments which, if any, appeal to you.